One of the best things we can hear from our students – current, former, and future – is a story of accomplishment. Whether it’s opening their first cannabis company, landing their first cannabis job, or simply completing their studies and earning their Master of Cannabis certification, these stories of student achievement are what keep us working hard each and every day. One such story: that of Danielle Meyers, a CTU alumna who’s taking her first bold steps into the cannabis industry with certification and her own professional communications career to stand on. We first read about her story through her blog post on HeyHelloHigh, and knew we needed to get in touch with Meyers directly to learn a bit more about her learning process, her plans for the future, and what it means to have the best online cannabis education under her belt as she looks toward a career in the cannabis industry. One of the most interesting aspects of Meyers’s time as a CTU student was her plan to not only change career focus, but change location – and that meant preparing for a move halfway across the world alongside a move into a new line of work. 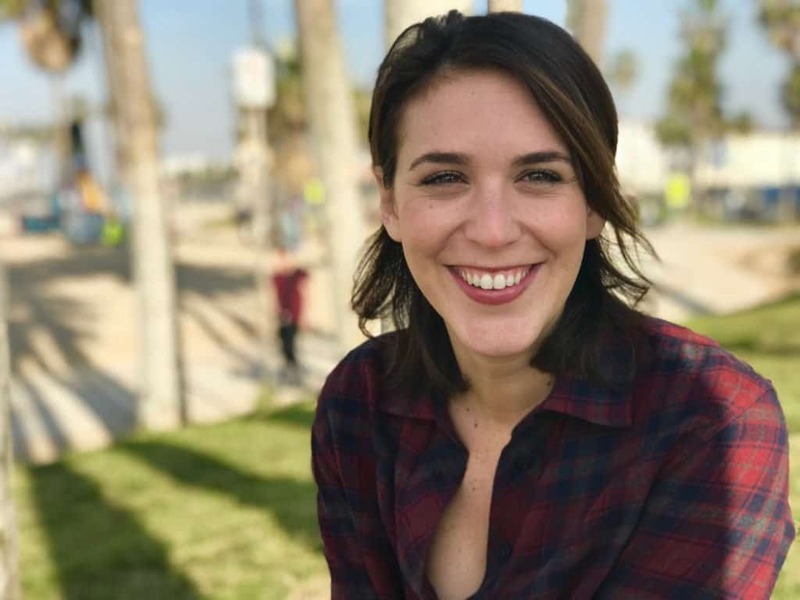 Having worked in a number of positions across Tel Aviv – including spots at an international branding agency and a fledgling startup – Meyers decided it was time to head back stateside and find a new way to make a living. With several months at her parents’ home to figure things out, she began looking for a new direction – and found it in cannabis. Although each CTU student receives access to all of our courses for an entire year, Meyers completed her intensive studies in just about 2 weeks – an impressive task, and one that set her up for success in the cannabis industry right from the very beginning. Just a few weeks (and one full notebook) later, Meyers had finished all of our six cannabis courses and earned herself an official CTU Master of Cannabis certification. As a CTU alumni, she was now ready to take that next step into finding the right position – and there’s never been a better time than the present to do just that. For those alumni looking to land a job in the cannabis industry, competition can be tight – but having the right training (and the right certification to prove it) can be the factor that sets you apart from the crowd. For Meyers, this means putting her knowledge of cannabis right up front. As a communicator, content writer, and creative branding and marketing professional, Meyers knows full-well the value in showing off what you know – and, of course, being able to back it all up with expert knowledge. For anybody looking to work with a smart, knowledgeable cannabis-trained pro like Danielle, we’d suggest checking out her website for a deeper look at what she’s doing with her CTU training – and why we’re so inspired to see students like her put their skills to such good use. Ready to start your own cannabis training? Check out our online course catalog, complete with everything you need to know to jumpstart your cannabis career. When you’re ready, hop over to our enrollment page and start your cannabis education today!